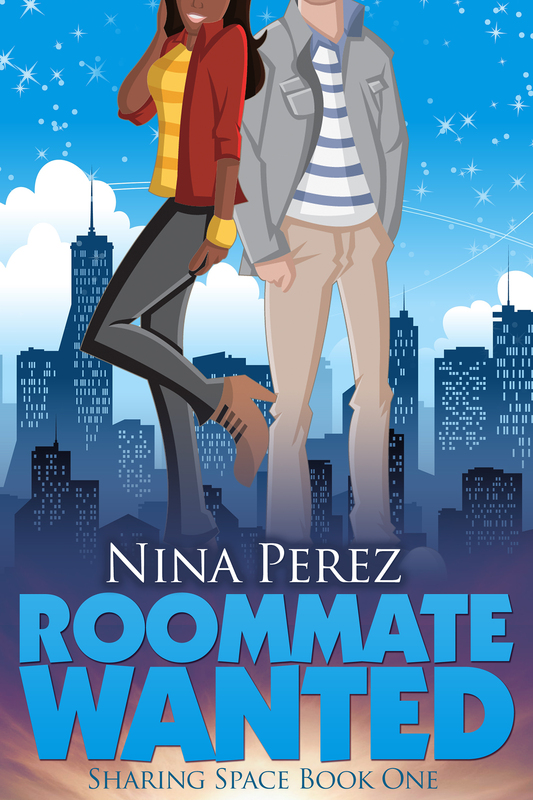 Roommate Wanted, the first book in the Sharing Space series, will be available for Kindle download very soon. 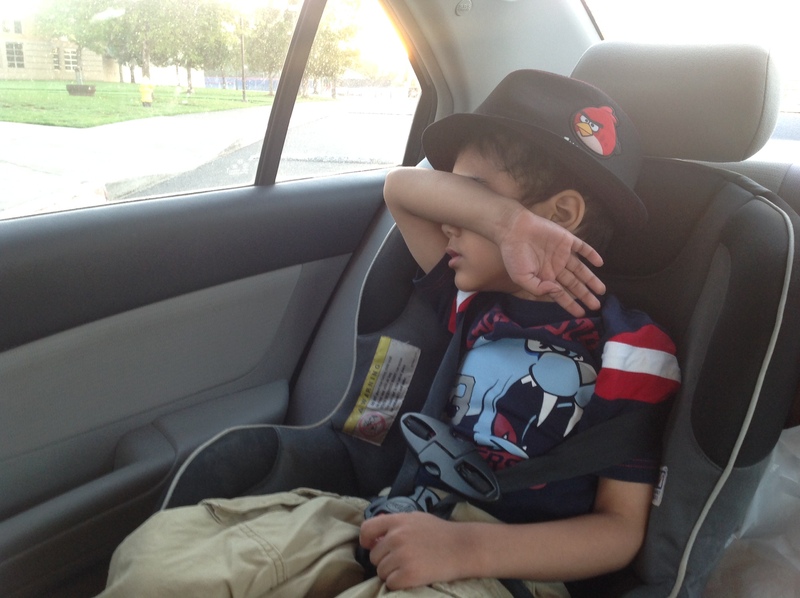 Like, in less than two weeks. Help me spread the word by adding it to your “To-Read” shelf on Goodreads, please? Meanwhile, I’ll be over here, working on book two. We kicked off Podcast Fandom with a Fall TV episode. 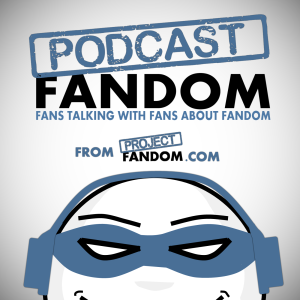 I sat down with John and Meghan, two contributors to Project Fandom, and talked about the new shows we’re most looking forward to in the upcoming TV season. We also discussed our thoughts on Ben Affleck as Batman, some upcoming site specials, and this week’s episode of Breaking Bad. Not bad for our maiden voyage. There were some learnings in mixing the sound, but we think it’s a pretty enjoyable listen. And don’t worry; if you’re not caught up on Breaking Bad, we discuss the episode at the very end so you can listen to the full show up until we tell you to check out because we’re about to break bad.